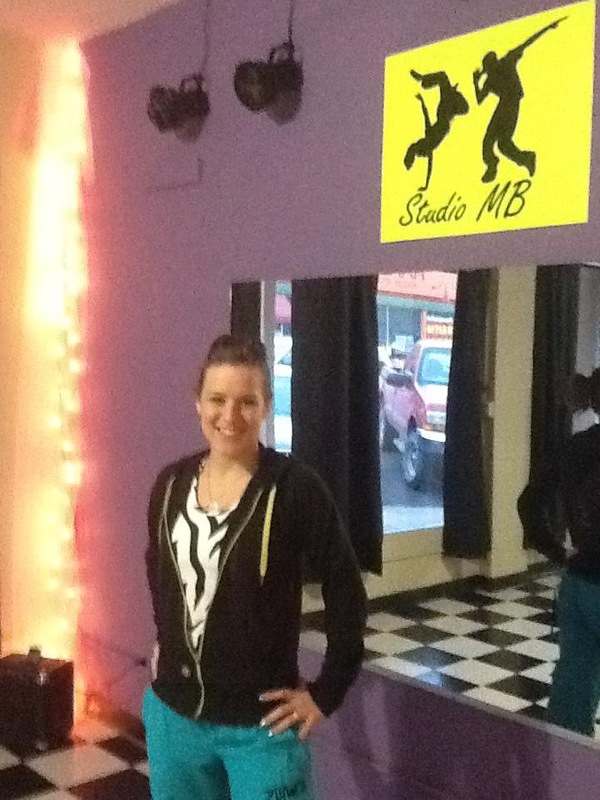 This week for my Throw Back Thursday picture, I’ve decided to share one from 2012, soon after opening the doors at Studio MB for the first time. Crazy right? !